If you are looking to add some fun and excitement to your wedding that will leave your guests with unforgettable memories then our booth’s are just what your looking for. 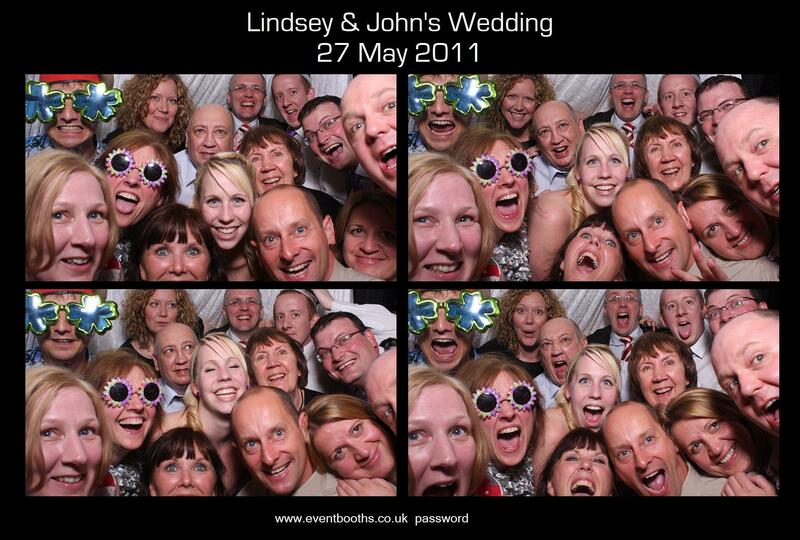 Our wedding photo booth hire service comes highly recommended from previous clients and will be a sure way to add an extra dimension of entertainment for your guests.Whether it’s 4 or 14 of you crammed in there, you’re guaranteed to have one hell of a time. Our booths are designed to accommodate large groups of people so the fun keeps on going to give you bigger doses of laughter throughout the wedding. If you want, go crazy and add the live view stream monitor. Allow your other guests to entertain themselves and howl in amusement by watching the fun onscreen from outside the booth. This feature makes any party an instant success. 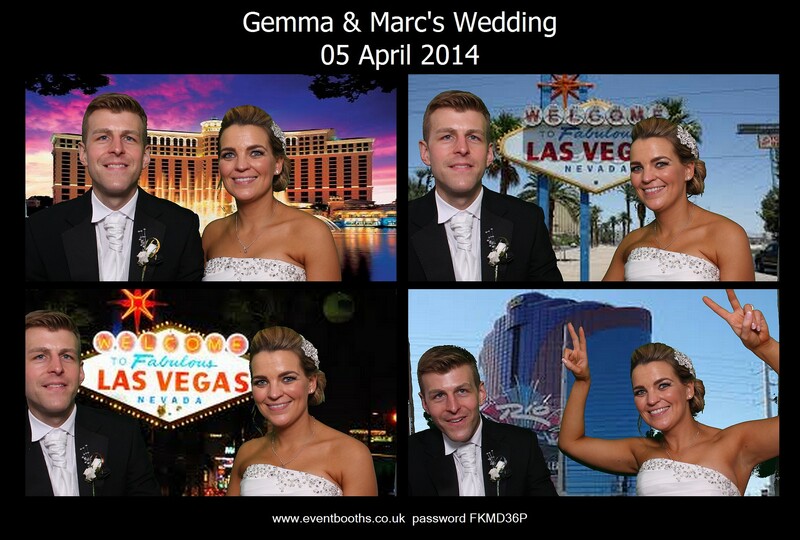 We also do extra’s like key rings / fridge magnets so your guests can have a keepsake of your event. We can also provide wedding guest books to the happy couple if requested, allowing an additional reminder of all the frolics that went on at their special day. If you would like further details on what we can provide then please feel free to contact us here. 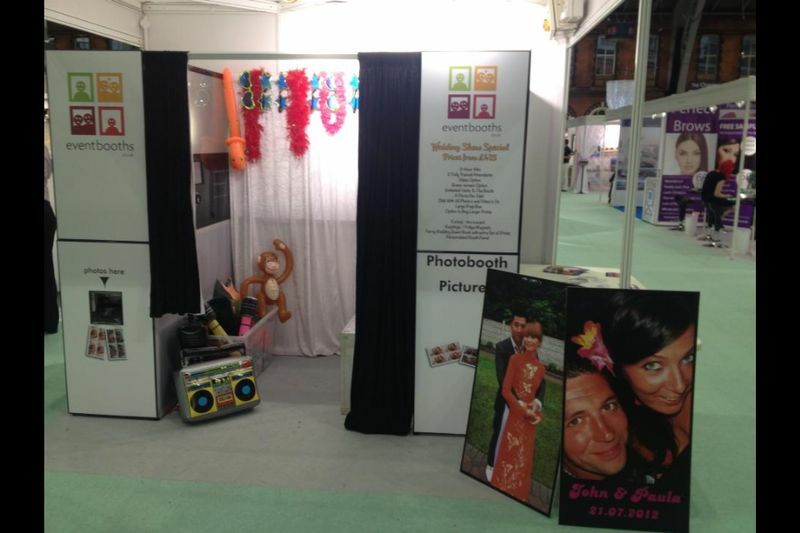 Try one of eventbooths wedding photo booths. We’re sure you will not be disappointed!